Shopee is the new leader in e-commerce in Southeast Asia! 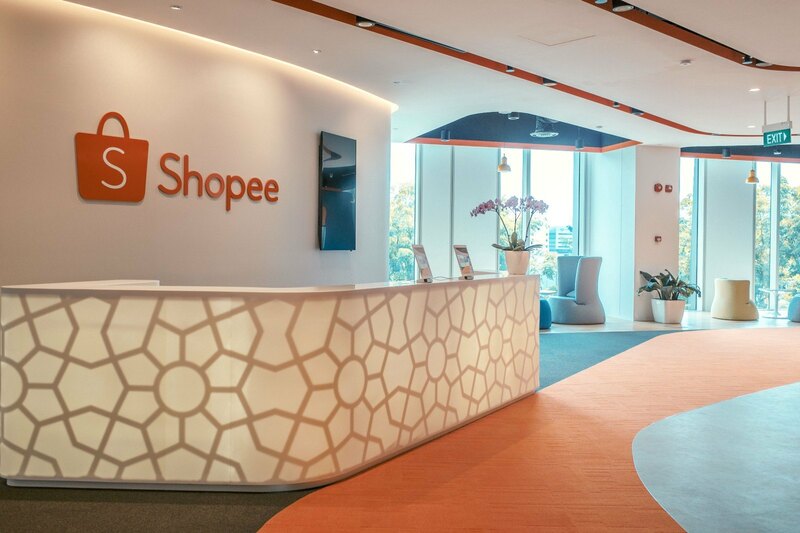 A relative latecomer to the ecommerce scene, Shopee began six years after Indonesian giant Tokopedia and three years after Lazada. And unlike its competitors, which are aligned with Alibaba and SoftBank, Shopee is the brainchild of Sea Group, which counts Tencent as a major shareholder. 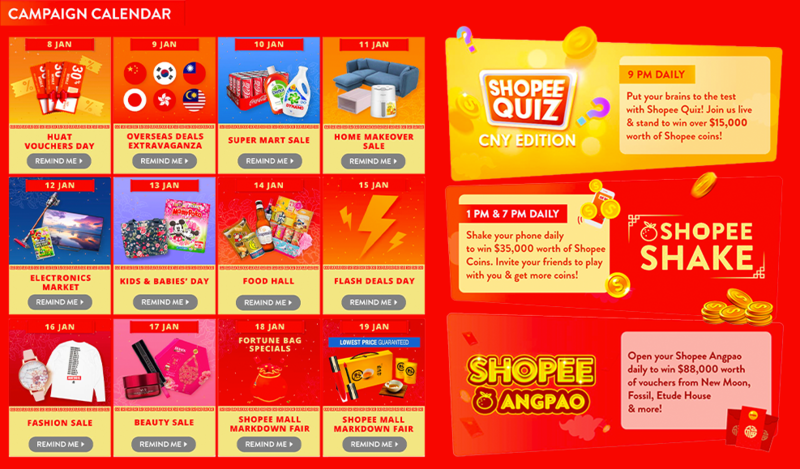 Shopee’s strong growth comes from a concerted push of… you guess it… promo codes! Be sure to share this article with your fellow shopper friends who are looking for a bargain through Shopee promo codes! Remember if you’re not trying out any promo codes before you check out – you’re losing out! DRUGSTORE Enjoy 10% OFF Health & Beauty products! Capped at $5. Enjoy 10% OFF Health & Beauty products! Capped at $5. Enjoy $12 OFF Health & Beauty products with min spend $60! Receive $5 OFF Little Kids with min spend $50! Enjoy 10% OFF Little Kids with min spend $20! Enjoy 10% OFF food with min. spend $30! Capped at $20. Receive $1 OFF Home Fashion with min spend $20! Enjoy 20% OFF online best sellers! Capped at $7. Receive $3 OFF Little Kids with min spend $30! Enjoy 12% OFF Kitchen Appliances with min. spend $50! Capped at $30. Receive $10 OFF Little Kids with min spend $100! BEST12A Enjoy $12 OFF online best sellers with min spend $80! Receive $10 OFF Home Fashion with min spend $200! Enjoy $8 OFF Audio products with min spend $158! Receive $2 OFF Home Fashion with min spend $40! Receive $5 OFF matches.fashion with min spend $75! Receive $20 OFF Home Fashion with min spend $400! Receive $3 OFF ZNT with min spend $39! Receive $1 OFF Little Kids with min spend $10! Receive $5 OFF ZNT with min spend $59! Receive $6 OFF Home Fashion with min spend $120! Enjoy 15% OFF Games & Hobbies! Capped at $8.